Epi 100 How Has BJJ Benefited You? 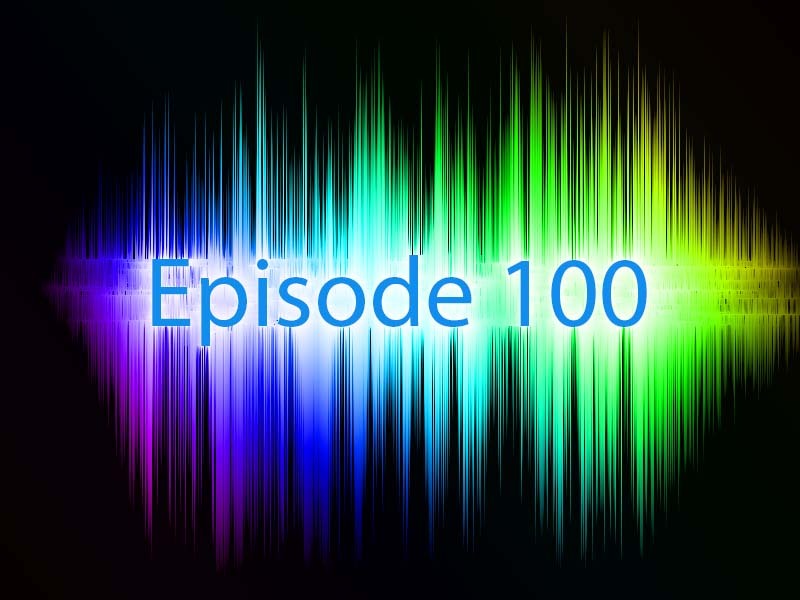 We wanted to make episode 100 of The BjjBrick Podcast a special episode that included both listeners and past guests. This episode is full of people sharing the ways that Brazilian Jiu-Jitsu has benefited their lives. You will hear stories about weight loss, friendships, healthy lifestyles, drug addiction, confidence, intellectual stimulation, stress relief, and more. The goals we had in mind with this episode. If you are already training, you keep training for the long run. 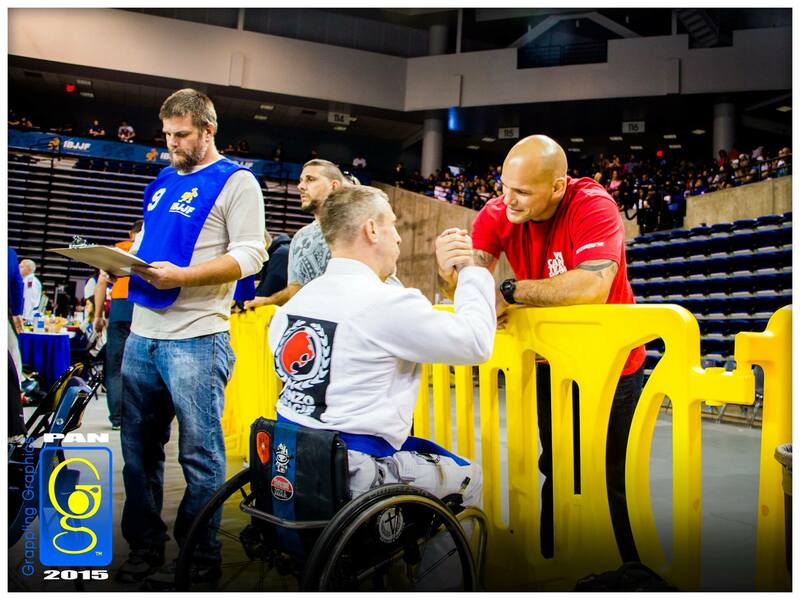 Hopefully you can relate to some of the off the mat benefits that BJJ is giving you and stay motivated. If you do not train BJJ we want you to recognize some of the many benefits of doing Brazilian Jiu-Jitsu. After recognizing these benefits you do what is often one of the hardest things in BJJ, you start BJJ. Budo Jake (7min)- Our interview with Jake is here. Keep up with Jake on Facebook. Stephen Whittier (13min)- Our interview with Stephen is here. Grapplers over 40 should check Stephen’s website. Mike Bowser (17min)- Shares his story of incredible life saving weight loss. You can find Mike training at Pacific Top Team of Corona. Brian Marvin (21min)- Our interview with Brian is here. Train with Brian in Sugar Land, Tx. Roli Delgado (22min)- Our interview with Roli is here. Train with Roli in Little Rock, Arkansas. Blake (27min)- Listener and friend of The BjjBrick Podcast. PJ Waicus (28min)- Our interview with PJ is here. Train with PJ at South Jersey Brazilian Jiu Jitsu Academy. Samir Chantre (33min)- Our interview with Samir is here. Learn more about Samir on his website. Mike (39min)- Listener and friend of The BjjBrick Podcast. Matt Thornton (41min)- Our interview with Matt is here. Train with Matt at SBG. Dewaine (43 min)- Listener and friend of The BjjBrick Podcast. He trains at Ralph Gracie Jiu Jitsu Academy San Francisco. Andrew Nerlich (51 min)- Listener and friend of The BjjBrick Podcast. He trains at Langes MMA in Sydney, Australia. Jim (56 min)- Listener and friend of The BjjBrick Podcast. Tim Sledd (58 min)- Our interview with Tim is here. Train with Tim at Small Ax BJJ. Jason Goldstein (1h 6min)- Listener and friend of The BjjBrick Podcast. He is from Charleston South Carolina. Brian Freeman (1h 11min)- Our interview with Brian is here. Connect with Brian on his Facebook page. John Connors (1h 13min)- Our interview with John is here. Connect with John on his Facebook page. Nick Albin (1h 17min)- Our interview with Nick is here.Train with Nick at Derby City MMA. Eli (1h 22min)- Listener and friend of The BjjBrick Podcast. 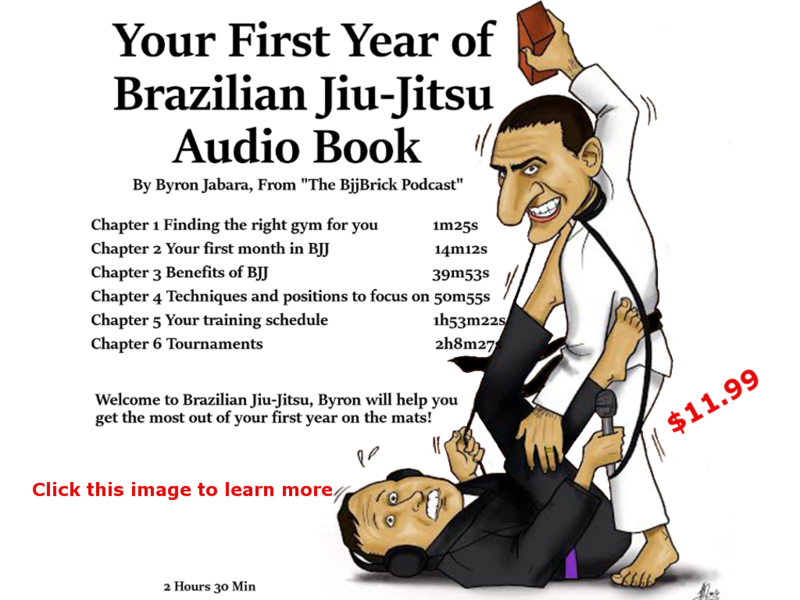 Byron Jabara (1h 24min)- Your friend from The BjjBrick Podcast. Gary Hull (1h 28min)- Your friend from The BjjBrick Podcast. Brian Freeman is back on the BjjBrick Podcast! His last appearance was episode 16. Brian is a disabled vet with a T4 spinal cord injury with Brown-Sequard syndrome. He is from Rockingham, North Carolina. 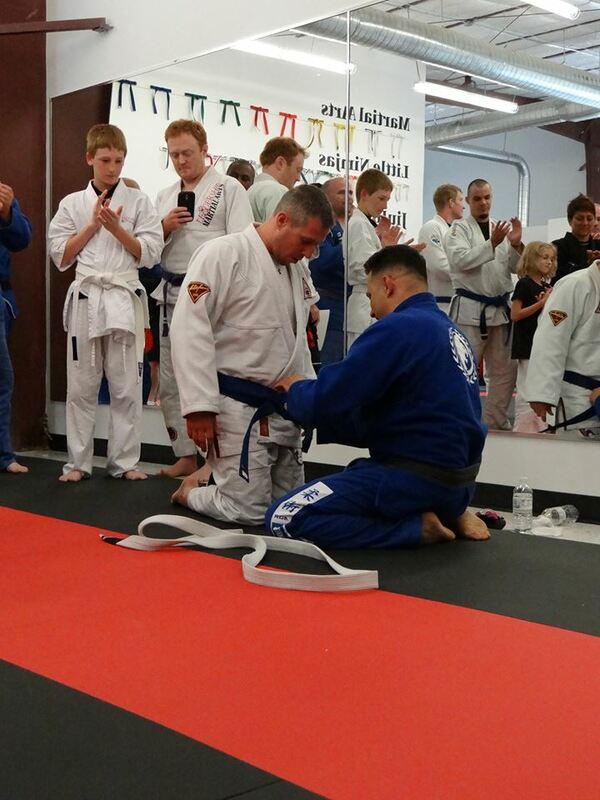 Brian is now a blue belt under Renzo Gracie. 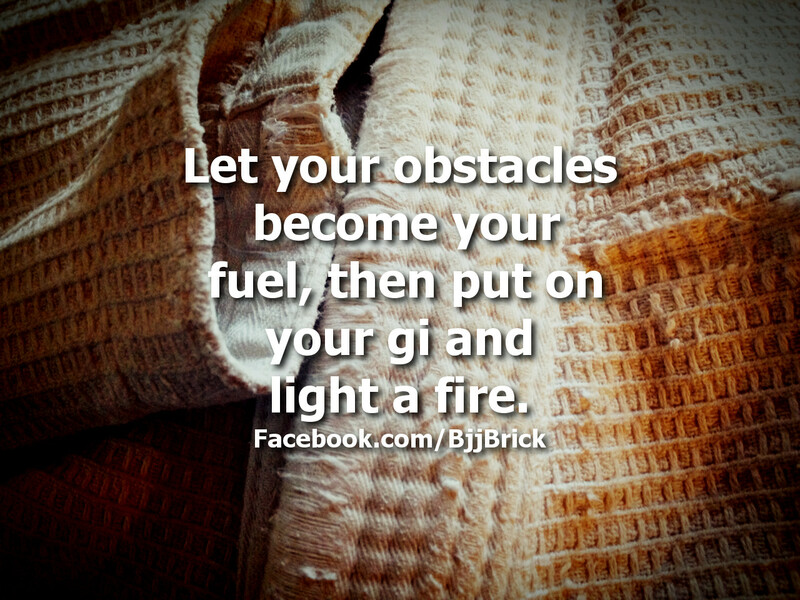 Let your obstacles become your fuel, then put on your gi and light a fire.